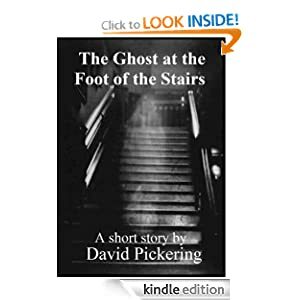 ""A delightful homage to the English ghost story"", ""wonderfully wrought"", ""highly entertaining"" (readers' comments). Philo has had a happy childhood, growing up along the Big Sur coastline in Pine Bluff, California. Life takes a turn for the perverse, however, when his hippie father, Harley, discovers the chemical compound for Blissful Living Love-Radiance of Infinite Divine Being. 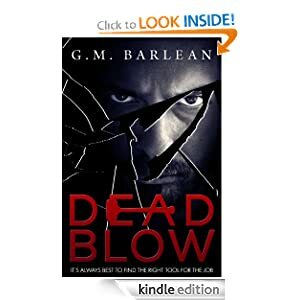 As self-experimenting Harley soon finds out, the new drug has some undesirable side effects: specifically, it turns people into roosters with an ungovernable lust for trees. 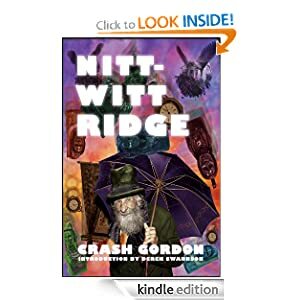 When Harley escapes to the sensuous pleasures of the forest, vowing to never set foot on the ground again, Philo finds a surrogate father in Captain Nitt-Witt—the ancient, eccentric creator of the infamous folk art castle known as Nitt-Witt Ridge. During a summer apprenticeship with the Captain, Philo learns to practice Zen meditation and the manly art of trout fishing. But when a sanctimonious robo-rooster decides to wage a terrorist campaign against the gentle citizens of Pine Bluff during the annual Helldorado Parade, it falls to Philo and the Captain to put an end to the violence by confronting the twisted family mystery that lurks behind the killer’s chrome-plated beak. 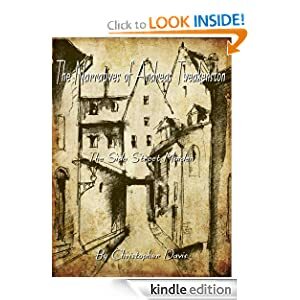 The Narratives of Andreas Tweakenston The Side Street Maiden is the first of the short story series. The series takes place in London during the 1880's. Andreas the somewhat bored accountant daydreams of what life would have been like if he would have been born in the American West. 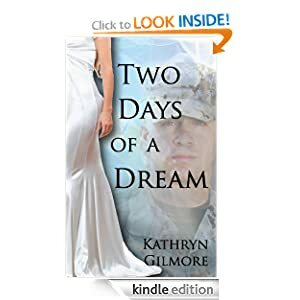 Having A Hard Time Selling E-Books on Amazon? 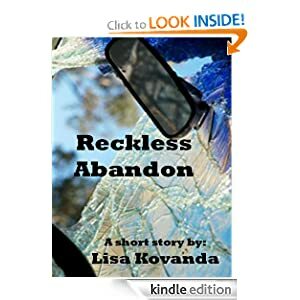 Published your book on Kindle but no one's biting? Not getting any reviews and languishing at the bottom of Amazon's search results? Seeing no return on social media marketing, or don't even know where to begin? 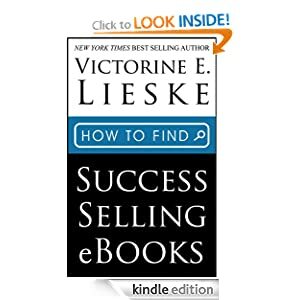 Kindle Marketing Strategy Made Easy can help! From the author of the Amazon Kindle Bestseller, 500 Social Media Marketing Tips, Kindle Marketing Strategy Made Easy is your Kindle publishing guide to that will help your e-book rank higher on Amazon, attract positive reviews, help you promote your fiction or non-fiction work effectively, and ultimately sell more Kindle e-Books on Amazon! 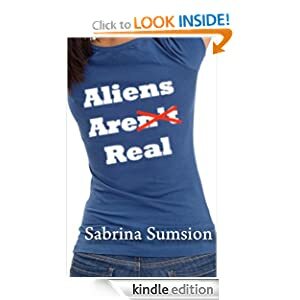 - How to craft a killer book title and description that will get your book FOUND on Amazon. 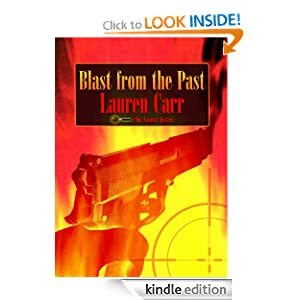 - How to design a professional book cover that will POP from the screen in search results. - How to use free promos to improve your book's ranking, get reviews, and increase sales. - How to price your book to earn you the maximum amount of profit. - How to promote your e-book online and in the real world in just a few hours a week. - A pre-made template to have your book formatted for Kindle in minutes! 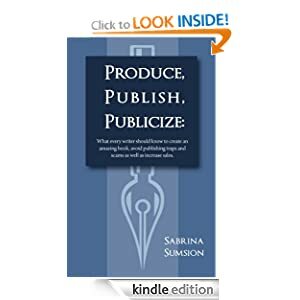 - Self-publishers who received help with story editing, formatting, copy editing and proofreading make 13% more money than the average. - A professional cover design can boost earnings by a further 34%. - 10% of all self-publishers (those who do the above) make 75% of all the money, and that 50% of self-published e-books make less than $500 a year. Make Positive Changes In Minutes! 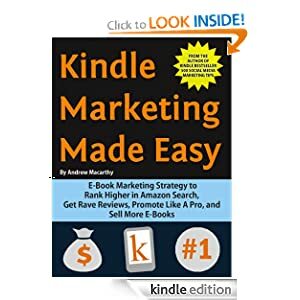 Kindle Marketing Strategy Made Easy features advice that will immediately benefit your Kindle marketing plan, and help you build on it in just minutes per day. Buy your copy and start the journey to increased book sales today!